As I wrote in the last blog, I was really relieved to hear that the Navaratna ring would bring me luck. Being quite superstitious (understatement? ), I wore the ring religiously every time I went out after that. The thing was the ring had never been made smaller to fit my finger properly. You might be wondering why I didn’t take it down to a jewellery shop to do the work. Well, I did ask a jeweller in <?xml:namespace prefix = st1 ns = "urn:schemas-microsoft-com:office:smarttags" />London, however, it couldn’t be done due to the way nine gems were set. Anyhow, the blasted ring frequently slipped away from my finger as it was oversized. On the doomed day, I popped into a branch of M & S to pick up some lunch on the way to my work. I was running late, so I hurried through the checkout and started walking towards my office. Then half way there, I suddenly realised my ring was missing!!! I thought I dropped it at the checkout when I paid for my lunch, so I rushed back to the shop. You can imagine that I was in a state of panic and very distressed! The ring was supposed to be my lucky charm and I was desperate for good luck for my exam on the following day. AND I admit I am awfully superstitious!!! Anyway, I frantically looked for the ring everywhere in the shop – I retraced my footsteps and asked a shop assistant just off chance someone handed it in. Unfortunately, the ring was found nowhere…. I felt then with the ring my luck was gone, gone, GONE!!! I was such a drama queen. Somehow, I pulled myself together in the end and scraped through my exam. Needless to say I was elated to receive the longed for teaching qualification. This story came up during a conversation, and a wise lady whom I was having the conversation with gave me words of wisdom. She said probably the ring disappeared as it had completed its purpose. 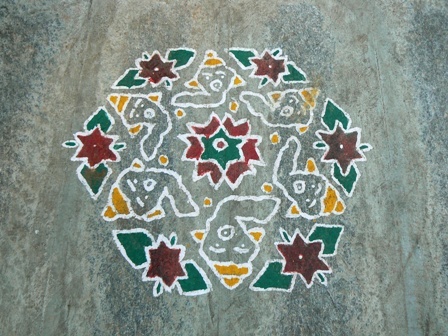 The ring was the epitome of my dream – to be a yoga teacher. I first started dreaming about being a yoga teacher about 6 years ago in India around the time I found the ring. Because of the series of unfortunate incidents evolved around the ring (please refer to my last blog! 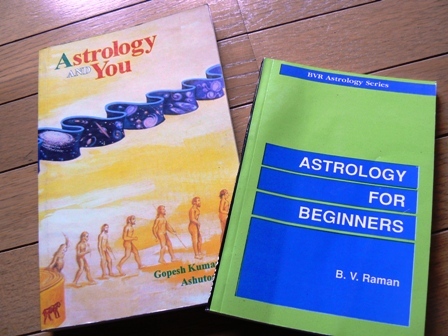 ), I went to see a Vedic astrologer. 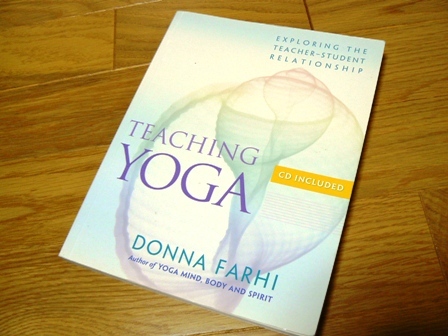 Then through my astrological chart, I found that teaching would be my vocation and this cemented my intention to be a yoga teacher. Back in London, all through my 18 month long yoga teacher training course, the ring was always on my finger as a kind of talisman. The ring had brought me more than luck after all. 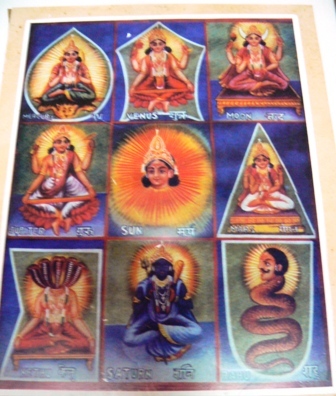 Have you ever had an experience that could not be quite explained by the mere word “coincidence”? 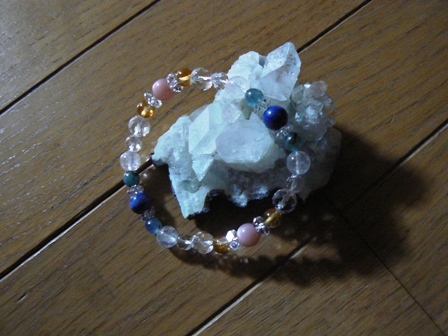 During my restorative yoga class, I noticed that a student was wearing a beautiful bracelet made of crystals and other healing stones. I was sort of drawn to the bracelet and made a mental note that I would ask the student where she got it from after the class. But, before I even mentioned about the bracelet, she started talking about it herself! She told me that she finally found something she loved to wear and how the combination of the healing stones came about. To cut a long story short, everything about the bracelet was meant to be. Anyhow, during the conversation, I felt this strong yearning for my own bracelet. You’ve got to understand that before I spotted the bracelet, I had never even thought about getting one for myself. A bracelet was definitely NOT on my wish list. I couldn’t quite comprehend this compulsion, nevertheless I felt I had to have one. 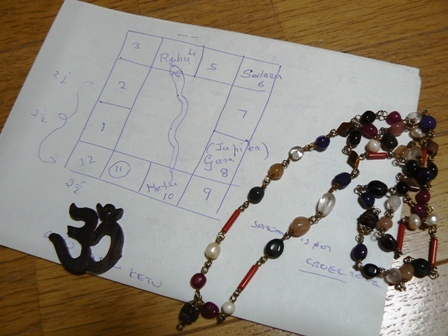 Thus, I got the details of the shop where the bracelet was purchased and visited there myself. This story did not end there. When I visited the healing goods shop, “You no Sato” in Nishinakajima Minamikata, I was offered a chance to have a go at its 3rd anniversary instant prize draw. AND guess what I won? 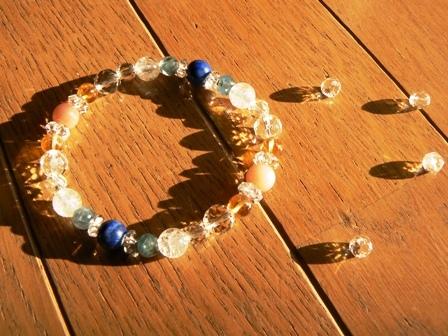 A beautiful bracelet made of crystal, sunstone, lapis lazuli and kyanite!!! Was it a coincidence or written in the stars? Anyway, I had a stone reading session to find out three healing stones that were right for me, and incredibly, kyanite that formed the part of the bracelet was one of three stones! I decided to add citrines to the combination as it was another one of these stones, and voila! It will purify the environment and dispel negativity (crystal), connect me to higher self (lapis lazuli), help me to quiet the mind and bring about the balance (kyanite), give me the positive energy and vitality (sunstone), and help me to develop self worth and master the ego (citrine). The best combination of the healing powers for an aspiring yogi, don’t you think?